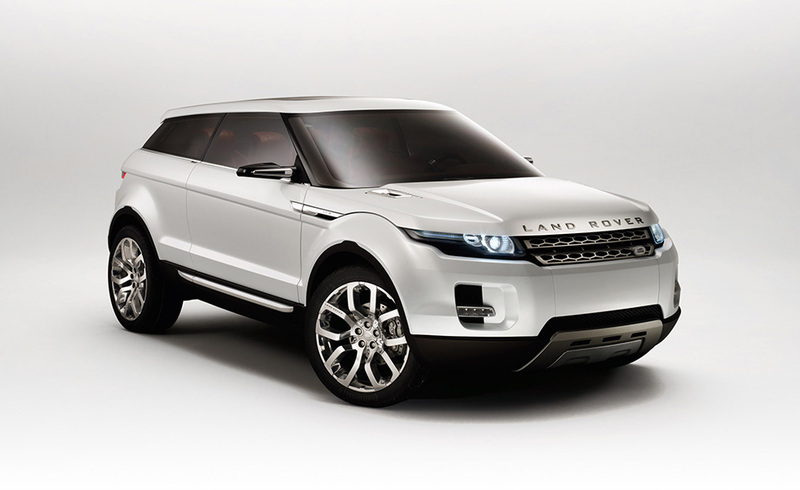 Land Rover unveiled a vision of its future at the NAIAS in January 2008, with the world debut of the Land Rover LRX Concept - a bold evolution of Land Rover design that indicates the brand's progressive shift into new areas of the market, while remaining true to its core values. 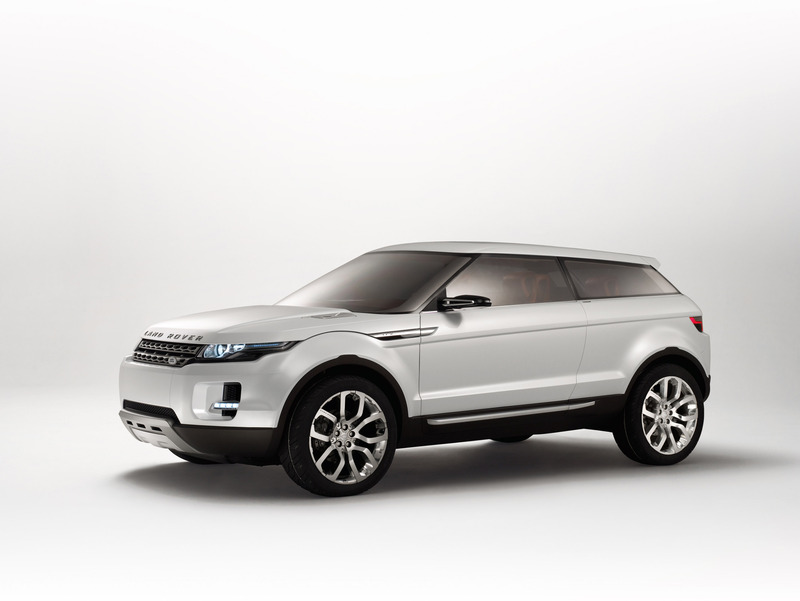 As the company prepares to celebrate its 60th anniversary during 2008, the three-door Land Rover LRX Concept, with its more compact size, lighter weight and sustainability focussed technologies, clearly addresses the needs of a changing world. "The Land Rover LRX concept delivers the powerful message that we are as serious about sustainability as we are confident about the continuing relevance and desirability of our vehicles," says Phil Popham, Land Rover's managing director. 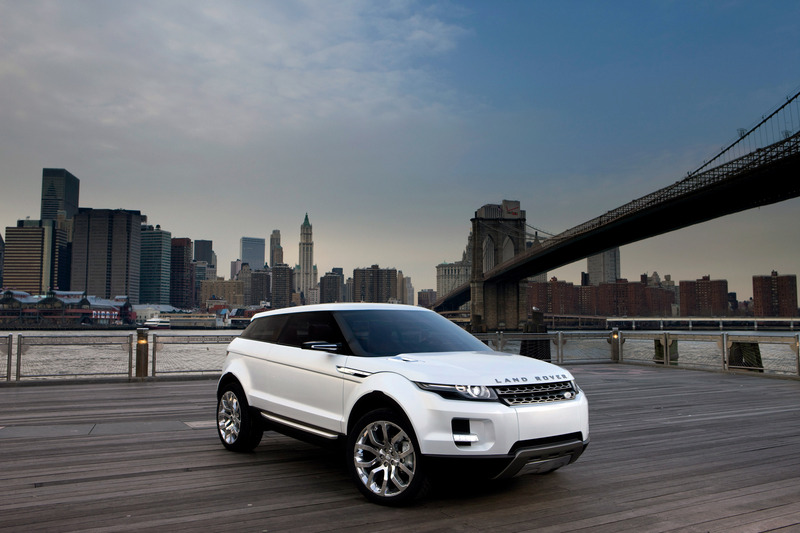 "The LRX is in every respect a Land Rover, but it's a very different Land Rover. 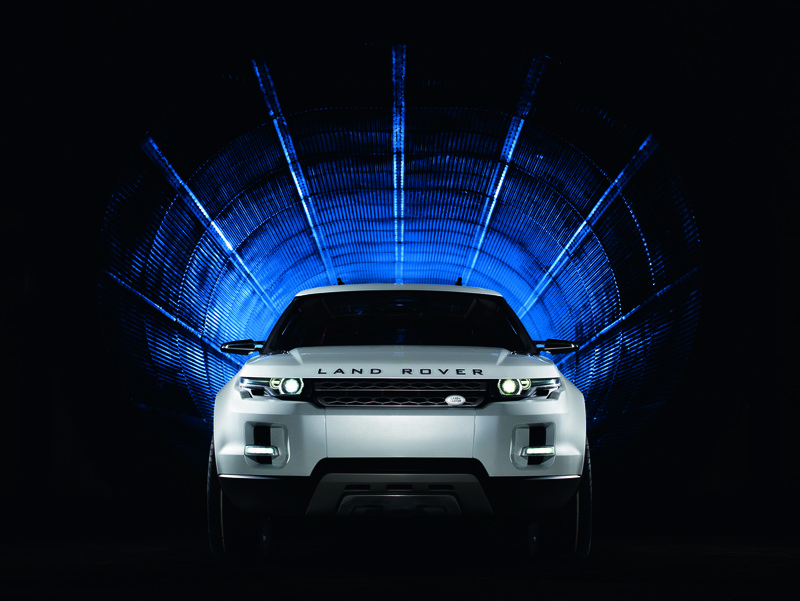 "LRX has unmistakable Land Rover design and the breadth of capability that you'd expect from our vehicles. But it carries those essentials into a segment where the brand has never been before, and with a proposed level of efficiency that would make it one of the cleanest vehicles in its class. 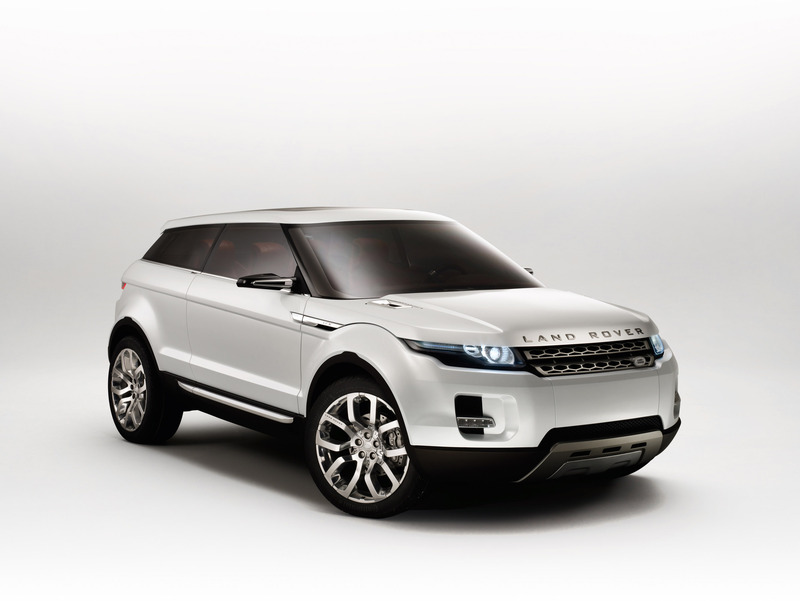 It is Land Rover's way of affirming the brand's responsible approach to future product development. At this stage, LRX is purely a concept, designed to help us develop our thinking as well as gauge customer reaction - but this feels like a hugely exciting direction to take." 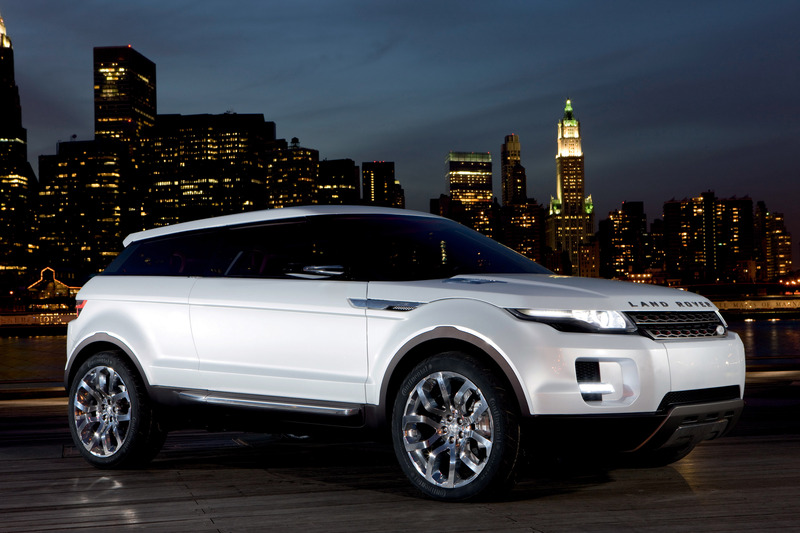 The Land Rover LRX Concept is described as a cross-coupé, and dramatically extends the scope of what Land Rover stands for. Though smaller than Freelander 2 / LR2, the LRX is conceived as a premium car, designed to appeal to new customers in the luxury and executive sector - those who want many of the benefits of a 4x4 and the visual presence of a larger vehicle, but in a more compact package. 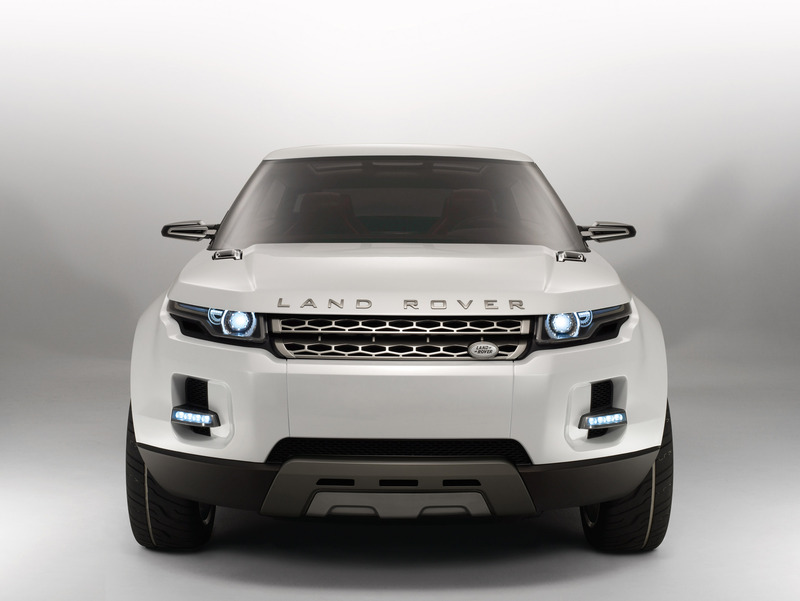 The first all-new Land Rover revealed since Gerry McGovern became the company's design director, Land Rover LRX Concept is a natural extension of the Land Rover range, complementing the existing models with a car that will help to define a new segment. Its many recognisable Land Rover design cues include bold new interpretations of the signature clamshell bonnet, the floating roof and the solid 'wheel-at-each-corner' stance. "Land Rover LRX is a design born out of passion for the brand, but it is different, relevant, engaging and exciting - because Land Rover has never built ordinary cars," says Gerry McGovern. 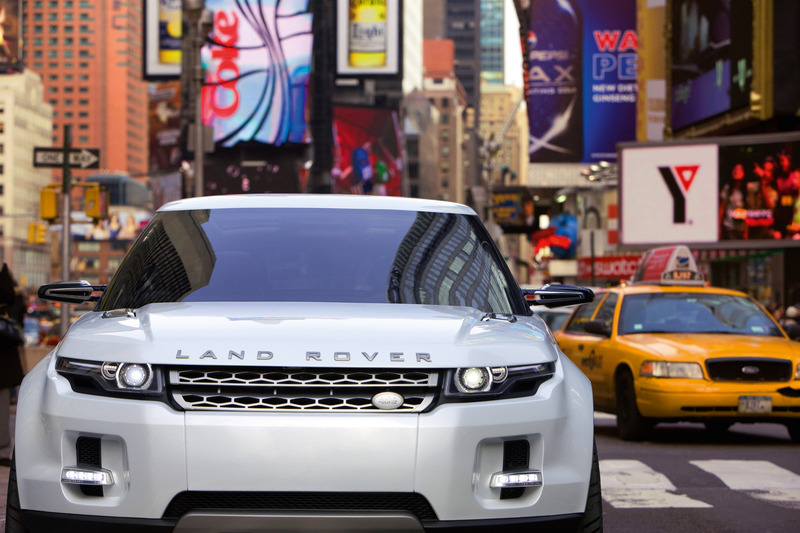 "LRX has a highly desirable identity and the design alludes strongly to its capability, while clearly underlining our forward-looking philosophy - it's a Land Rover that would be comfortable on Bond Street or Fifth Avenue, but wouldn't flinch at getting its wheels dirty." Its compact size is one of its greatest assets, which will appeal to anyone who wants the versatile ability of an agile 4x4 with the cachet of the Land Rover name. In addition, its lower weight and the reduced aerodynamic drag resulting from the smaller frontal area give significant gains in fuel efficiency and reduced CO2 emissions. 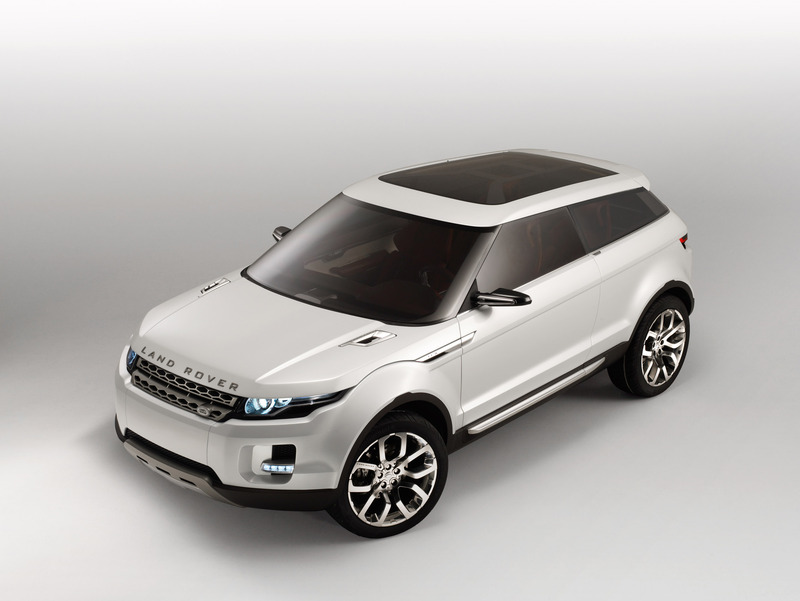 The Land Rover LRX Concept also adopts intelligent power management systems and other technologies first shown by Land Rover in the Land_e concept in 2006. 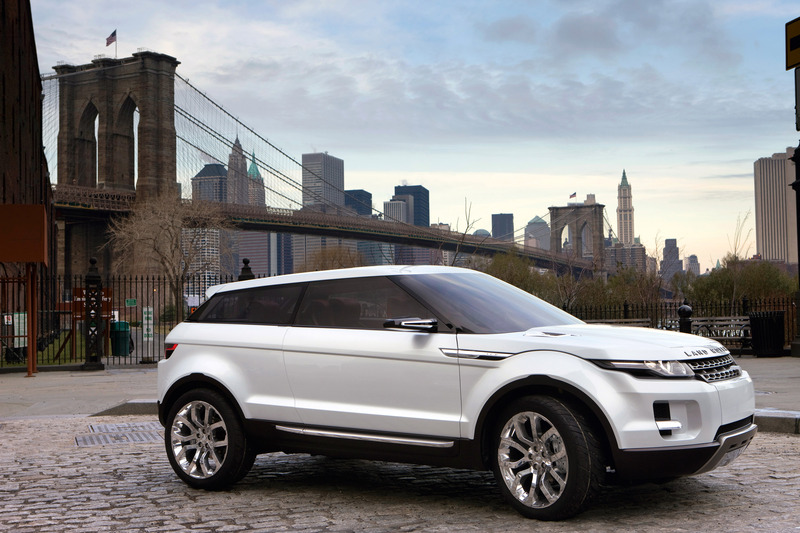 The positioning of Land Rover LRX Concept could be described as moving subtly from traditional SUV to crossover, with its more car-like appearance and dynamics that are sportier and on-road biased. But while its character is underlined by excellent agility, handling and performance, the LRX also promises the widest breadth of capability in the class. To help achieve this, it has full-time four-wheel drive and Hill Descent Control, as well as a special version of Land Rover's acclaimed Terrain Response system, to optimise traction on difficult surfaces ranging from icy roads to wet grass, gravel and snow. But to reflect Land Rover LRX Concept's more on-road bias, Terrain Response also gains a new 'Eco' mode for lower emission urban driving. 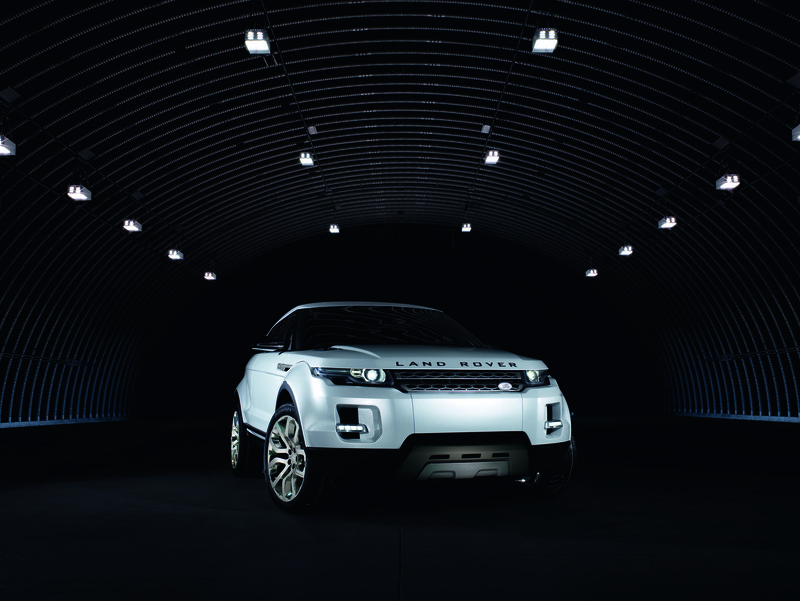 The design of the LRX was developed entirely in-house, driven by a passion to create a car that truly represents Land Rover's future thinking. It has a very dynamic profile, with a distinctive taper to the floating roofline and a muscular shoulder running the length of the car, accentuated by the rising beltline. 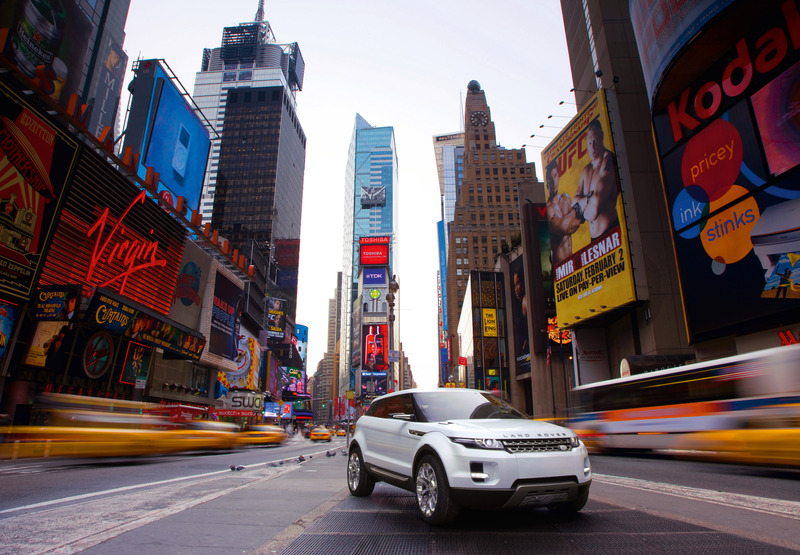 The glazing wraps right around the Land Rover LRX, with no exposed pillars, creating a bold design graphic. The architectural structure of the upper body can be glimpsed through the windows and roof - echoing some of the best contemporary buildings. Pushing the wheels out to the four corners helps give the car its purposeful stance, and its front-end design makes a powerful and instantly recognisable statement of Land Rover's identity. There are new interpretations of Land Rover's traditional clamshell bonnet, distinctive headlamps, jewel-like, tapering blade indicator clusters front and rear, and subtle side vents. The LRX's wheel arches are wide but softly integrated, housing 20-inch alloy wheels. The carefully sculpted corners dramatically reduce the car's visual overhangs front and rear. 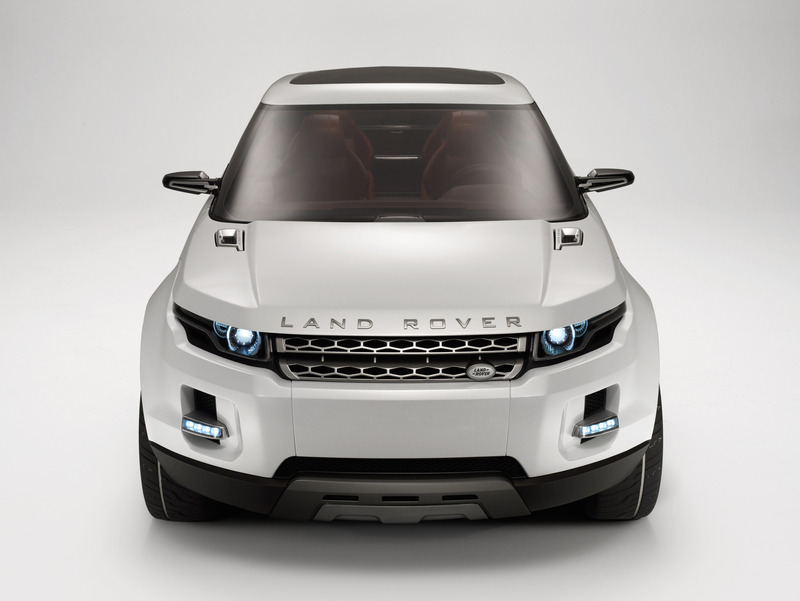 With its perforated two-bar grille, door releases concealed in the car's shoulders, and graphic details 'punched out' of the smooth body surfaces rather than overlaid on them, the Land Rover LRX Concept is beautifully proportioned and elegantly simple - but very dramatic and distinctive. The interior of the Land Rover LRX concept clearly demonstrates how a compact Land Rover can still be roomy, practical and versatile - and one with great sophistication. The impeccably executed cabin features a combination of soft leathers in rich tan and dark chocolate, with polished aluminium details. The 'fast' sloping architecture of the centre console reflects the Land Rover LRX Concept's sporty dynamics, as does the distinctive binnacle over the instrument cluster. The electronic display uses 'floating' LCD graphics to create a three-dimensional look that can be personalised for different drivers, as well as interacting with the LRX's touch-screen display. The instrument graphics present data in layers depending on their level of importance, to give maximum relevant information with minimum distraction. When appropriate, displayed information transfers between the main instrument cluster and the touch screen. And further adding to the Land Rover LRX Concept's involving personality, the different drivetrain modes are matched by changes in the cabin's background lighting colour - green in economy, red in sports and blue in standard mode. Although the Land Rover LRX is compact, clever use of space makes it impressively roomy, and many neat design touches maximise its practicality. A second touch screen area gives a fully interactive display and control for the Land Rover LRX Concept's iPhone docking facility. On either side of the horizontally-split, power-operated tailgate, removable and power-adjustable speakers include an iPod docking station. There is also a coolbox, plus a bottle chiller that can be clipped to the lowered tailgate. This also has integral aluminium cupholders between two padded seating areas, for a new twist on the idea of a traditional Land Rover tailgate lunch. Every interior design detail combines to maximise both actual space and the feeling of space. The clear roof is supported by a 'spider' frame running into the A-pillars, and the rear quarter pillars have glazed apertures for improved visibility and a lighter feel in the cabin. The LRX's distinctive seats 'float' on individual plinths and have open frameworks to reinforce the impression of light, airy interior space - while also creating useful under-seat and under-floor stowage areas. The clever, powered mechanism of the seat backs maximises interior flexibility and helps create a large, flat storage area when needed, complete with multiple tie-down options. The generous load space and through-loading option also help accommodate bikes, skis or surfboards. 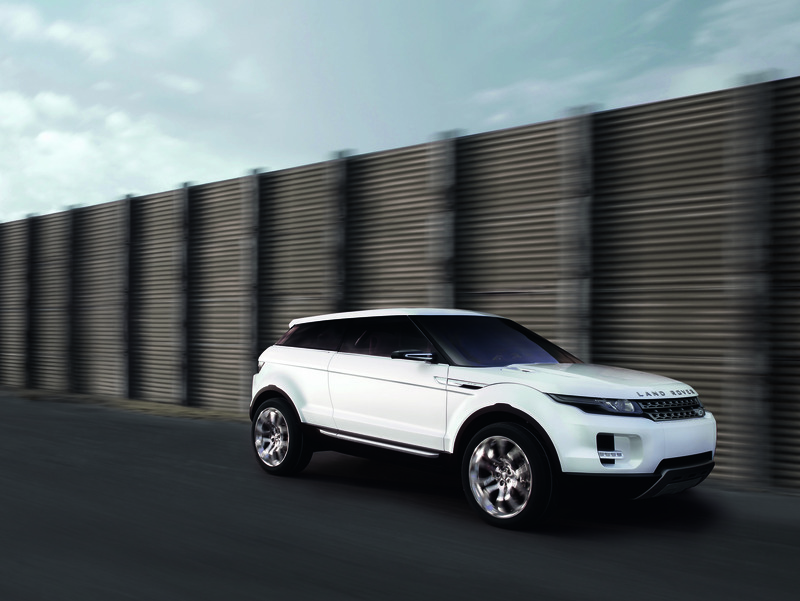 "Flexible load carrying capacity is fundamental to the concept of the Land Rover LRX," says Gerry McGovern. "With this car, we've interpreted the idea of Land Rover 'breadth of capability' to be more about versatility than about ultimate off-roading. This meets the needs of the new customers that we believe would be attracted by this type of car. They will not only appreciate LRX's versatility, but will also recognise that this has been packaged with the highest levels of precision." The structures of the seats and instrument panel are elegant enough to be left exposed - one novel approach that Land Rover's designers have taken to reduce vehicle weight. Another example is replacing the glass for side windows and roof with polycarbonate, which is around 40% lighter. Even the choice of the premium quality trim materials reflects Land Rover's deep thinking about sustainability, with vegetable-tanned leather (chromium-free, so better for recycling), extensive use of aluminium (both lightweight and readily recyclable), and carpeting made of felt from sustainable sources. And the luxurious vanilla-coloured 'fine suede' on the door inserts and headliner is a 100% recycled material made from used plastic bottles. "We are determined to make sustainability a key element in our future product design and the way we do business, while still creating vehicles that have a strong emotional appeal as well as fulfilling people's practical needs," says Phil Popham. 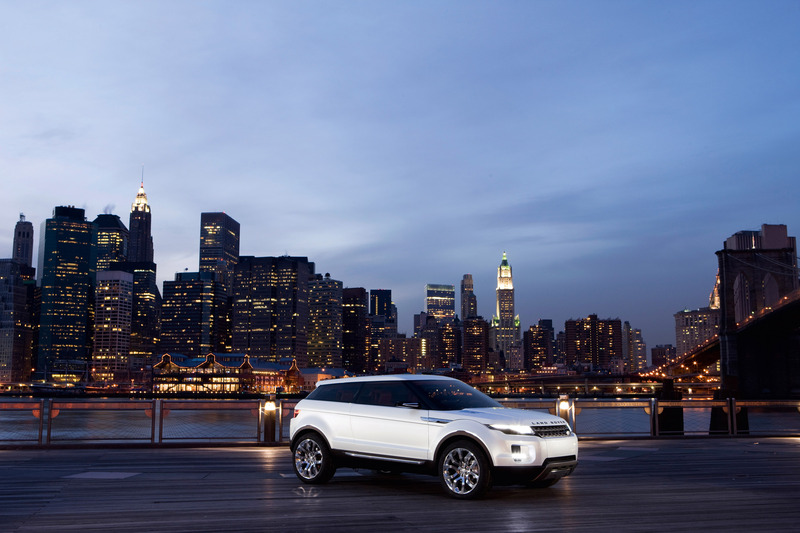 "No one technology delivers all the answers to whole life sustainability, but the Land Rover LRX Concept brings together some of the future ideas that interest us, into a car that we believe represents an exciting way forward for Land Rover."